Traditionally, you would walk into a bookstore and buy a book. Then the internet came along and gave people the opportunity to buy books online from the comfort of their own home. You were getting the same book but in a different way. Now, there is a third choice. PaintSpring gives you the opportunity to print the book yourself! This means that you get to choose when you receive the book (print instantly! ), what kind of paper the book is printed on (anything works! ), and how many copies of the book you want (color multiple times!). Would you like to get started? 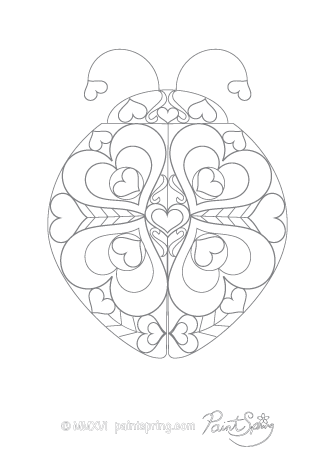 You can see our current selection of printable adult coloring books right now. Proofing: PaintSpring designs have been printed, checked, and then printed again as needed. We repeat this process until we are completely satisfied with the results. 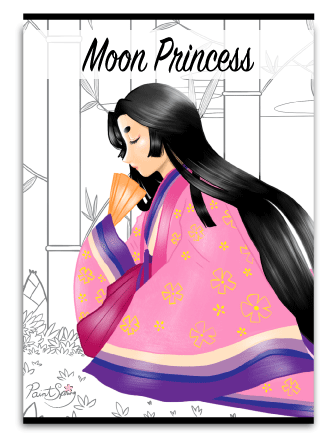 Artists: The two artists who illustrate all of the adult coloring books on PaintSpring have years of experience making thousands of printable PDF files for various websites. Instantly: It typically only takes seconds to download our high resolution PDF files. This means that you can start coloring minutes after your purchase. 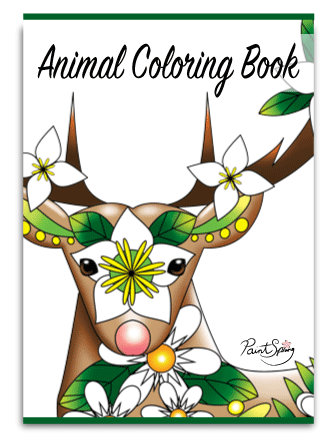 New: You can think of PaintSpring as an online bookstore for printable adult coloring books. We will be releasing a wide variety of new titles regularly. Try: We love to try before we buy and at PaintSpring, you can do this too! 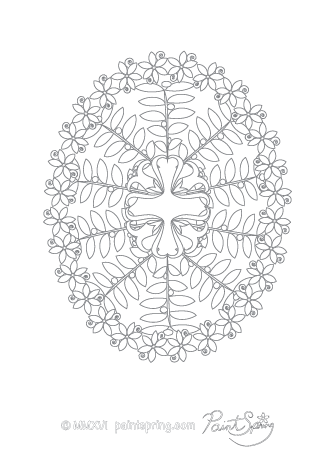 Every book we release has free adult coloring pages you can download, print, and color. Support: If you ever have a question, please do not hesitate to contact us. We provide friendly support by email, phone, and via our website. 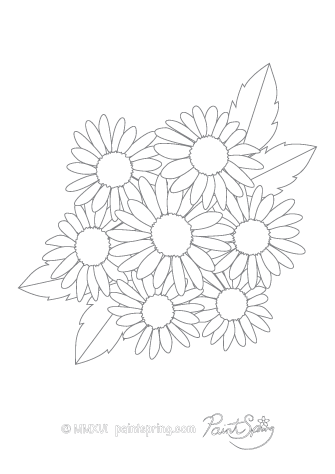 Printing: PDF coloring pages you find online usually have to be printed one at a time, but at PaintSpring, our adult coloring books can be printed all at once. It’s fast, easy, and convenient. Repeat: Did you want to try coloring a specific page in a different way? 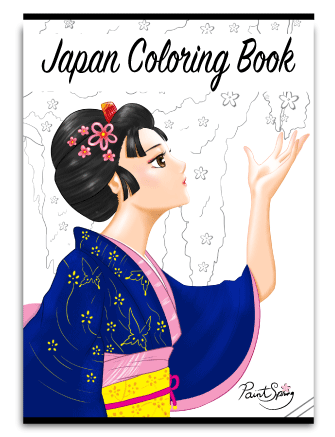 Now you can because PaintSpring coloring pages can be colored in more than once. Print your favorite pages multiple times. Ink: We print a lot, so implementing ink saving techniques during the design process was a priority for us. PaintSpring coloring books are optimized to save printer ink. 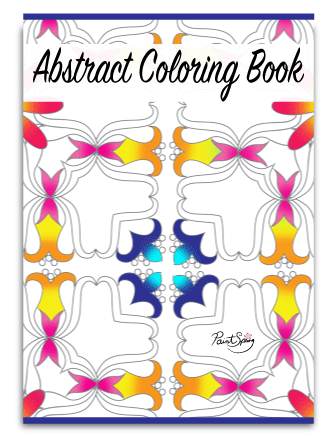 Nimble: PaintSpring coloring books can be taken anywhere. Their digital so they aren’t heavy and the PDF files are small enough to fit into popular usb flash drives. This means that you can easily print at home, from the office, or on-the-go. 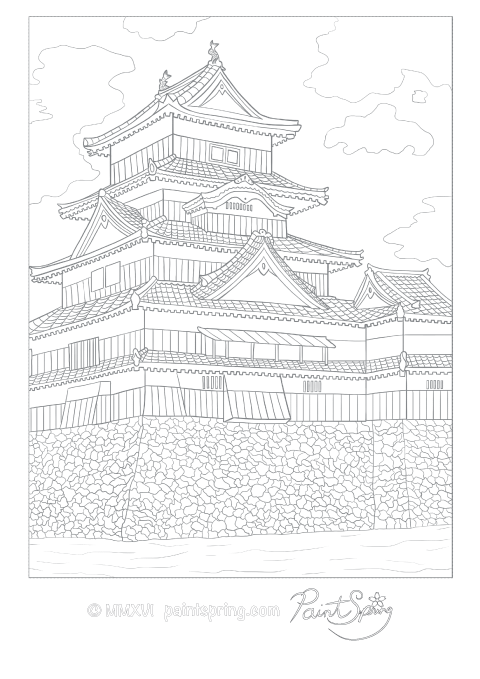 Gray: All of our coloring pages feature thin, light gray lines that naturally retreat into the background as you color. This allows your colors to shine through making your final creation unique.